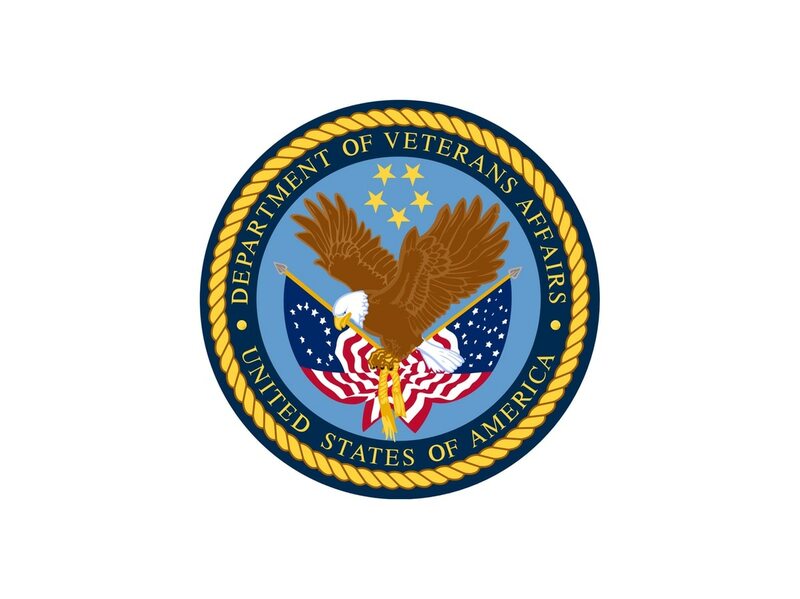 A New Hampshire health care provider says months of unpaid invoices to Veterans Affairs prompted it to stop servicing more than a dozen veterans. The Boston Globe reports owners of Right at Home stopped caring for 16 veterans as of Friday because they were unable to get about $60,000 in bills paid by the VA. Owners of the Londonderry company said Tuesday they had been trying to get payments for months and warned the VA two weeks ago they would have to end services if they didn’t get assurances their outstanding invoices would be paid. After putting in $20,000 of their own money, they felt they had no choice but to suspend services. Is the department's system of regional middle managers the next item on Congress' chopping block? Last year, then Veterans Affairs Secretary David Shulkin removed top officials from the Manchester VA medical center and appointed the task force last summer after the Globe reported whistleblower complaints about substandard care and treatment at the facility. Several whistleblowers described a fly-infested operating room, surgical instruments that weren’t always sterilized and patients whose conditions were ignored or weren’t treated properly.